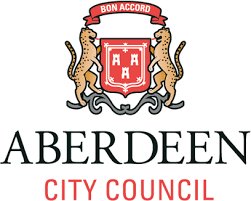 Our Director and associates begin a 5 day Specialist Investigators Course today (30 January 2017) in Aberdeen, on behalf of Aberdeen City Council. The course provides an overview of investigations into offences which will be reported to the Crown Office Procurator Fiscals Office (COPFS). Our subject matter experts deliver using their skills and knowledge developed over many years of operational policing. Investigators from Environmental Health will be attending our course, which was recently endorsed by The Royal Environmental Health Institute of Scotland (REHIS). David Moffat, Owen McDonach, David Perrit and Iain McPhail.